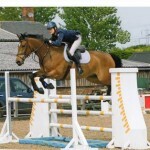 Stunning 9 year old Irish gelding. Competed BE100 with 62 FP. 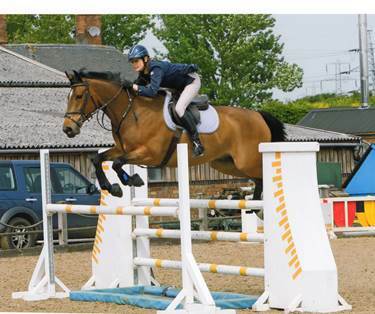 BS winnings of 271 points, jumping Discovery and 1.05m. Not spooky or strong, beautiful to ride with fantastic flatwork. Perfect to hack alone or in company and a lovely horse to do in every way. Special home sought for this very special horse.